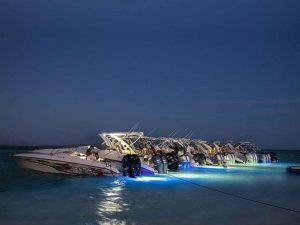 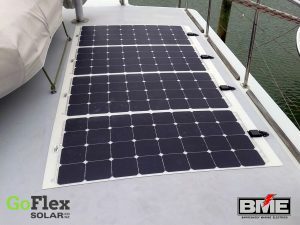 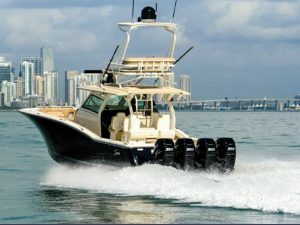 Batteries and power storage are a fundamental product in the marine industry, providing energy storage when shore power or a generator set is not available. 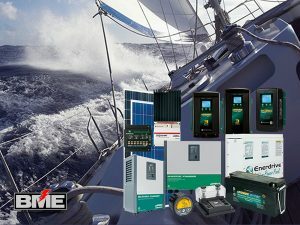 At BME we will assist you to choose the correct battery performance, capacity and type required to match match the operational requirement of the application. 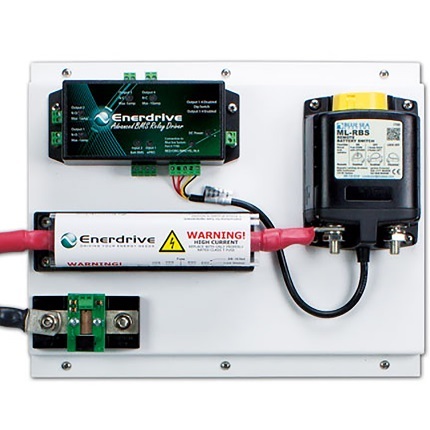 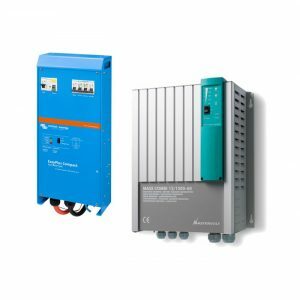 We are Authorised Tech Dealer & Service Agents for Enerdrive Power Storage Solutions.